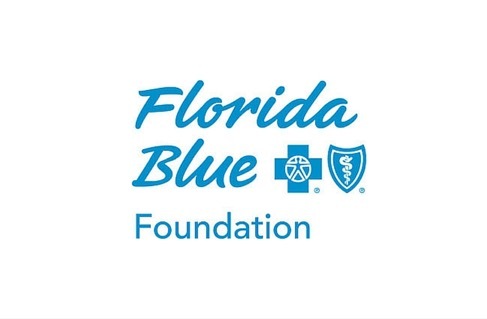 The Foundation would like to thank the Florida Blue Foundation for their generous and continued support of Seminole County Public Schools (SCPS)! We recently received a $25,000 grant to support critical Foundation programs that benefit the students and teachers of SCPS. These funds will be used to support Take Stock in Children, Grants for Great Ideas, and the Tools 4 Seminole Schools store, among others. 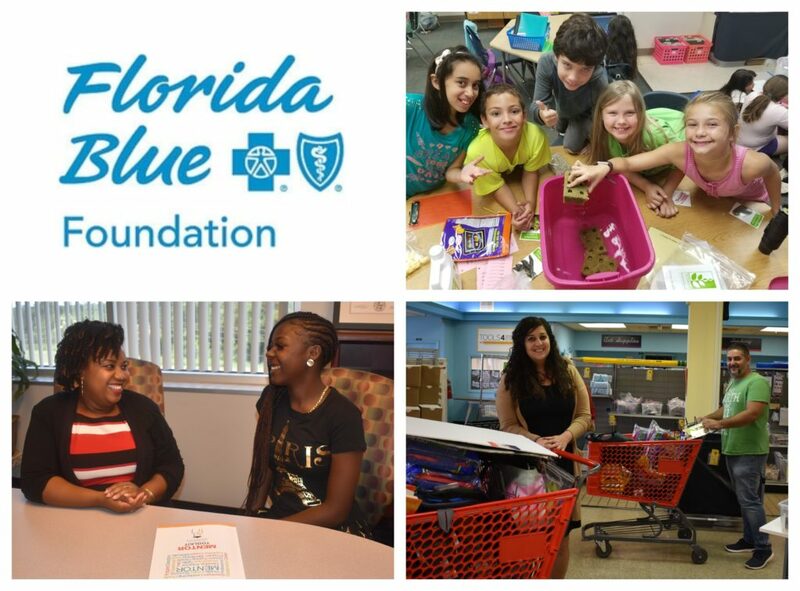 Without generous community partners like the Florida Blue Foundation, The Foundation wouldn’t have the impact we do on the students, teachers and support staff of Seminole County Public Schools.